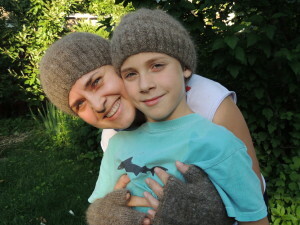 Inspirations - Knit Your Dog! What can we make from your dog’s hair? Perhaps these projects will inspire you. When helping you to design your apparel or accessories, we will always take your own dog’s hair, its color, texture, and quantity into account. Contact us to provide a hair sample (use the button on the right side of your screen, or at the bottom if you’re on a smartphone) and we’ll begin the process with you. Welcome to a happy adventure that will allow you to keep your canine companion with you for many years to come! 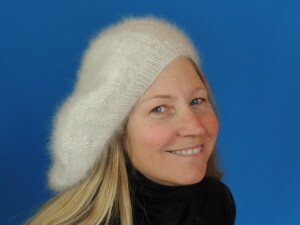 Berets are lightweight and comfortable; made from chiengora, they are also extraordinarily warm. About 150 yards are required (usually less than 3 ounces of dog hair). No matter the hue, Golden Retrievers make remarkably beautiful wool. This is one example of a cowl that can add warmth and flair to many looks. 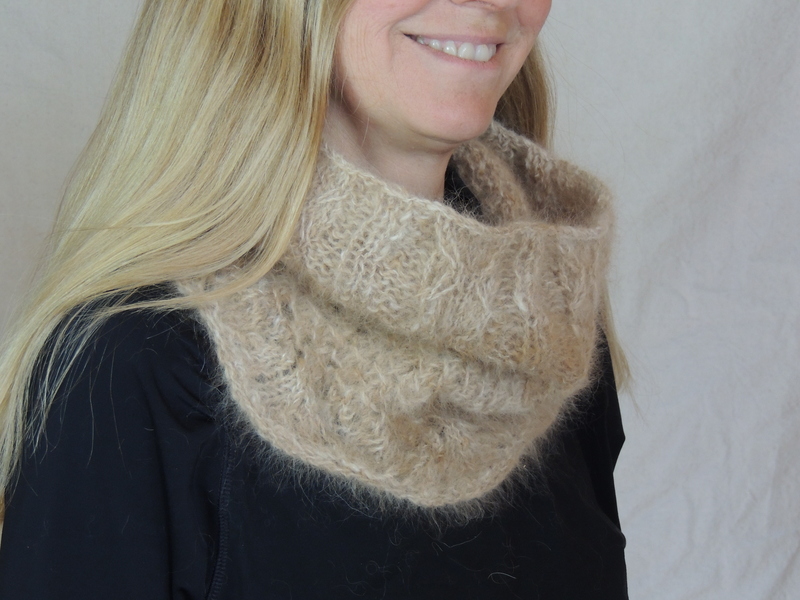 About 300 yards of wool are needed for this cowl, around 5 ounces of hair. If every member of the family would like a memento, other hats, such as watch caps, are an excellent option. 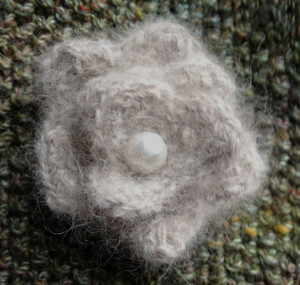 Check out our blog for other ideas, such as dog hair flowers! Let’s imagine your ideal item together! Contact us to get started!